We only recommend local prepared food establishments supervised by the Chicago Rabbinical Council, United Mehadrin Kosher, or Rabbi Shimon Perez. See our guide to learn more about eating kosher. Great pizza place for dine in or take out. Serves pizza of all kinds, salads, crepes, sandwiches, etc. Everything made there is Cholov Yisroel, but they may sell packaged items which are not. Sun - Thurs: 10 a.m. - 10 p.m.
Fri: 5 a.m. - 10 p.m.
A vegan burger stand serving veggie burgers and other meat-substitute sandwiches. Plant-based Earthlings on a mission to provide great food at warp speed, all with a smile. Everything is Pareve but made on Non-Cholov-Yisroel dairy equipment. Discover the Middle East's oldest and most famous confection... Halva! We offer sesame Halva, Tahini pressed on site, Tahini smoothie, Halva frozen parfait, rose mousse and Turkish delight! 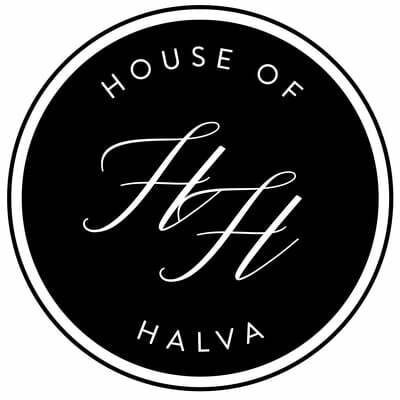 Halva comes in more than 15 fantastic flavors. It's gluten-free and sugar-free options are available. Most of the products are supervised kosher pareve by Rabbi Zeilingold and United Mehadrin Kosher. Dairy products are OU D.
Sun: 11 a.m. - 9 p.m.
Mon - Thurs: 11 a.m. - 10 p.m.
Fri: 11 a.m. - 4 p.m.
Prime Deli and Restaurant is a locally owned kosher meat restaurant providing contemporary American and traditional ethnic cuisine. Limited catering available. "A great restaurant that happens to be Kosher!" 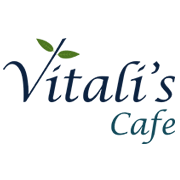 Sun - Thurs: 8 a.m. - 9 p.m.
Fri: 8 a.m. - 2 p.m.
Vitali's is a dairy (Chalav Yisrael) café that serves a variety of fresh dishes from all-natural ingredients, including vegetarian, low-carb, and gluten-free items. They serve artisan coffee and tea, hearty sandwiches, fresh bagels and muffins, exotic salads and sweet and savory crepes. The restaurant is open 8 a.m. to 9 p.m. Sunday through Thursday, closing two hours before sunset on Friday. Catering and business lunches also available. 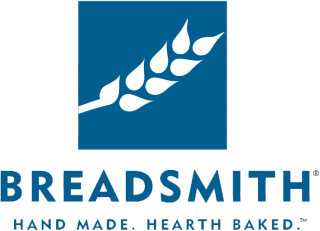 7 a.m. - 7 p.m.
Breadsmith is a chain of excellent bakeries selling a variety of fresh breads, cakes, and cookies. Most of the locations in Minnesota (including those listed above) are certified kosher pareve and pas yisrael. When in doubt, ask to see the Minnesota Kosher certificate. Sunday 9:00 a.m. - 6:00 p.m.
Monday - Wednesday 8:00 a.m. - 8:00 p.m.
Thursday 8:00 a.m. - 10:30 p.m. The Kosher Spot is a locally owned grocery store offering one of the largest selections of kosher foods in the Twin Cities metropolitan area. Cooper's grocery store on West 7th and St. Claire Ave in St. Paul sells Glatt kosher meat. Their kosher food case also includes Cholov Yisrael cheese, milk and other dairy products and there is also a kosher frozen section. 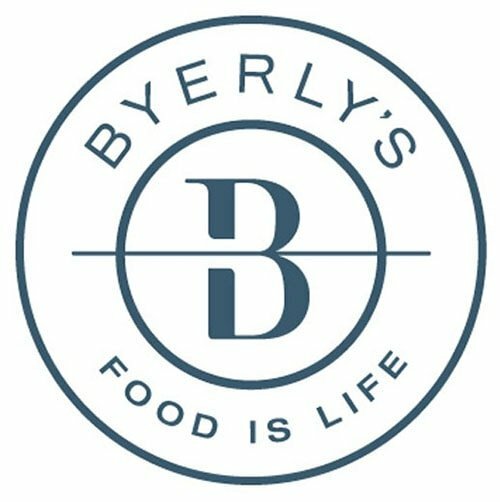 Byerly's is a high-end grocery with a kosher bakery and a kosher aisle. Look for the Minnesota Kosher certification on their baked goods. A selection of meat, dairy, and dry kosher foods. M-F 10:00 a.m. - 8:30 p.m. Sat. 9:30 a.m. - 6:00 p.m.
Sun. 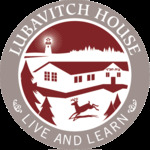 10:00 a.m. - 6:00 p.m.
A selection of Glatt kosher meat and Cholov Yisrael cheese. Costco only sells in bulk and only to those with a paid membership.